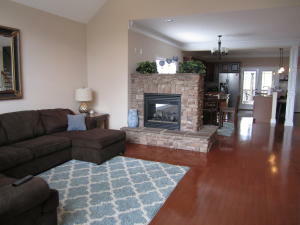 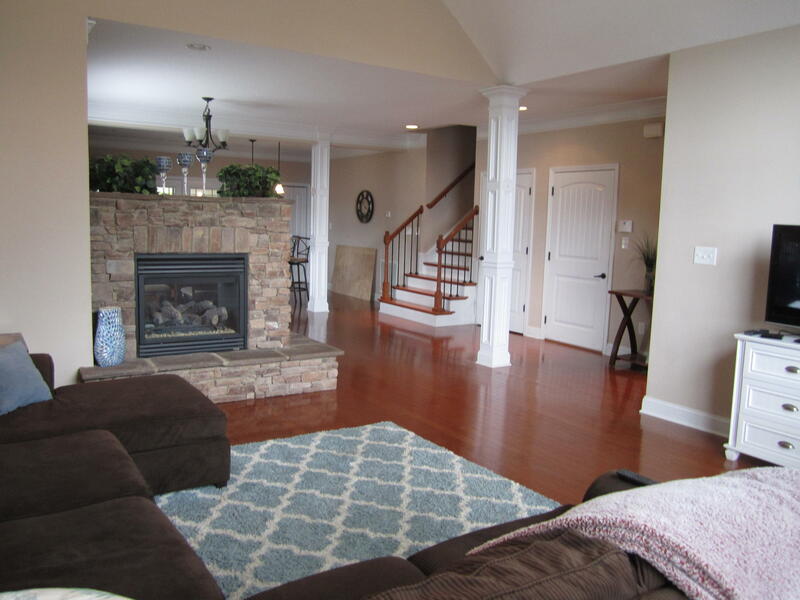 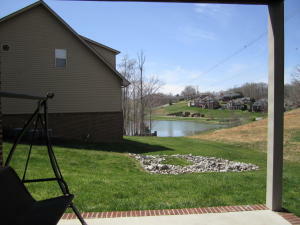 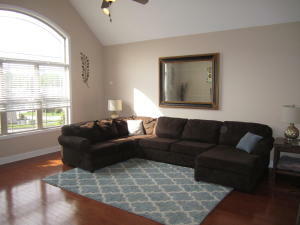 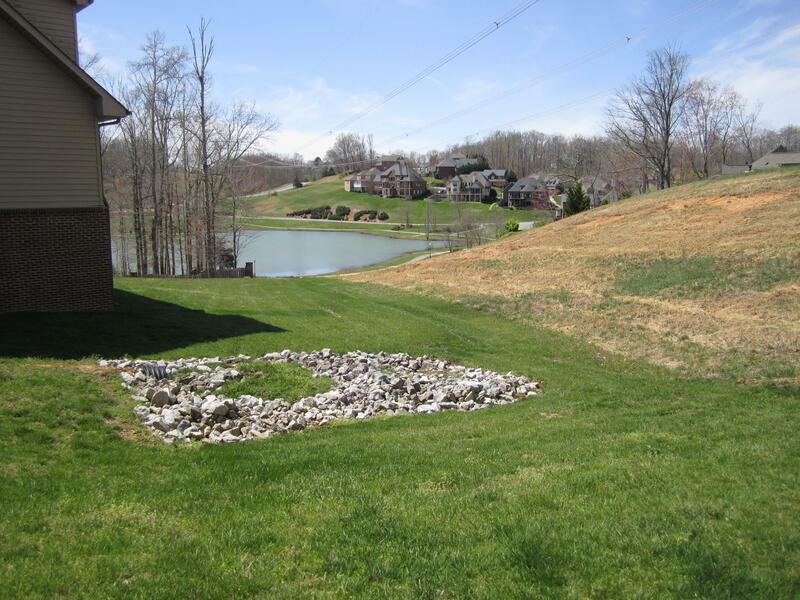 Located in the upscale TimberLake Subdivision, this beautiful home with Lake View has over 4200 sq feet of living area on 3 levels, with finished basement and kitchenette with a rear walkout. 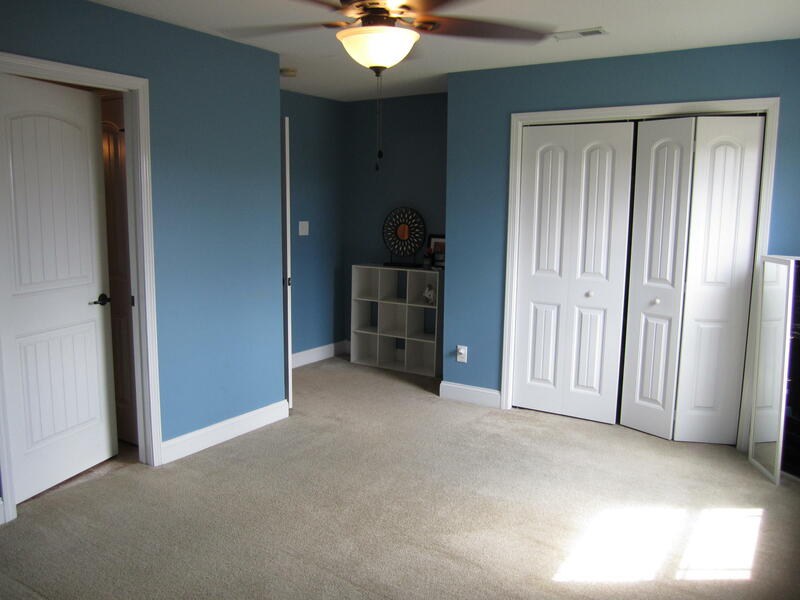 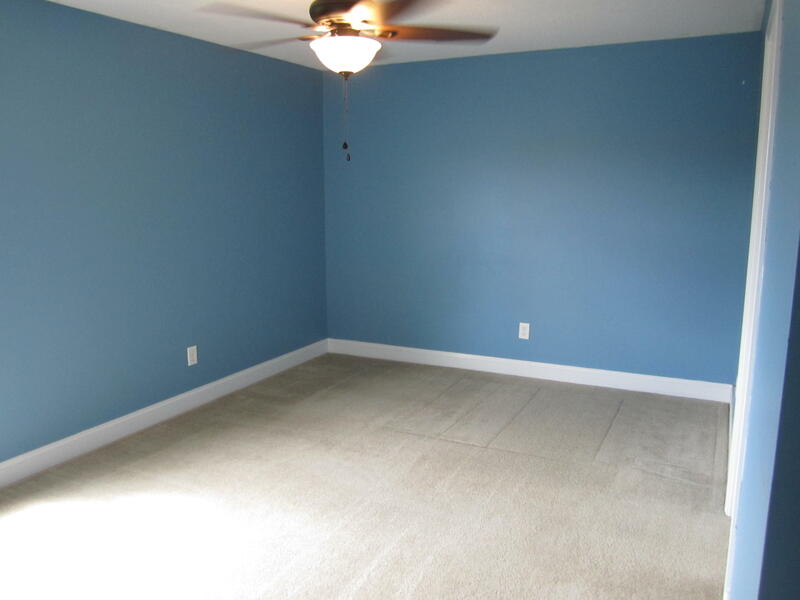 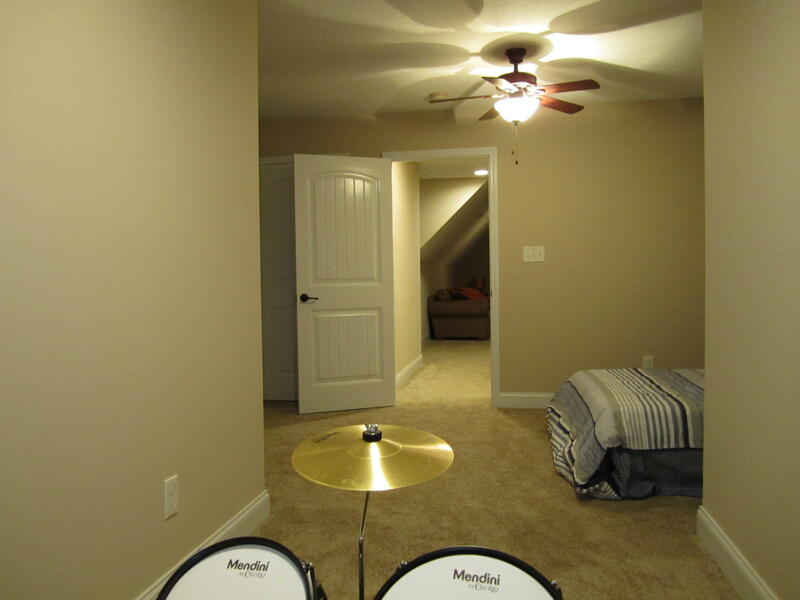 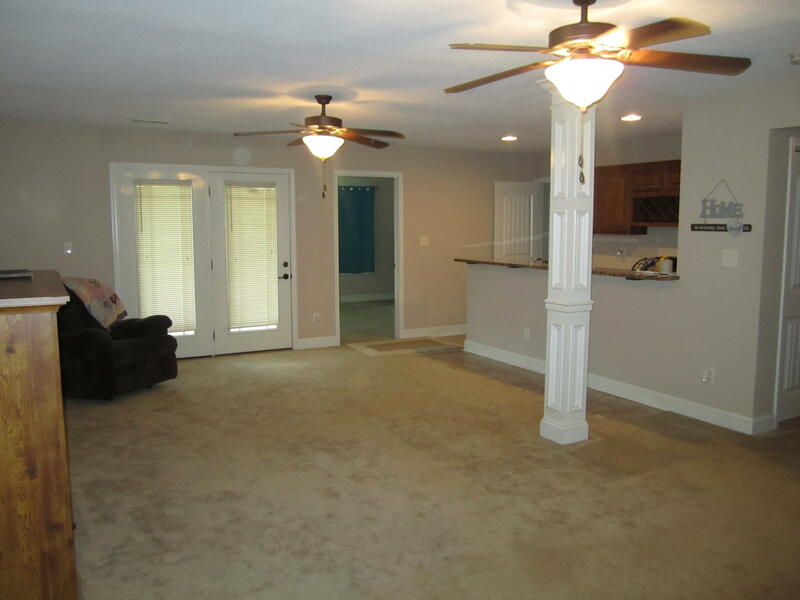 This home has a master on the main level, 2 more bedrooms and a bonus room on the upper level, and 2 possible BRs in the basement. 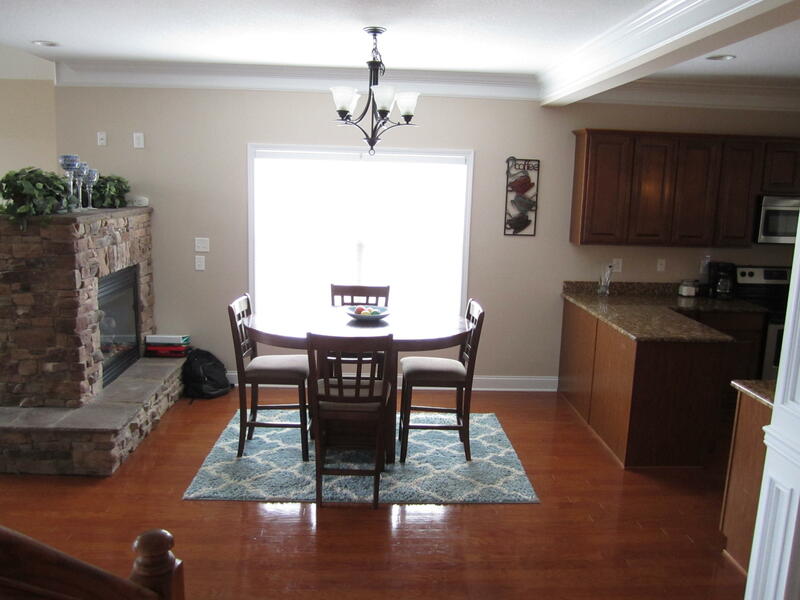 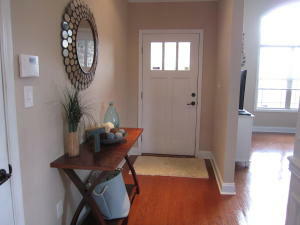 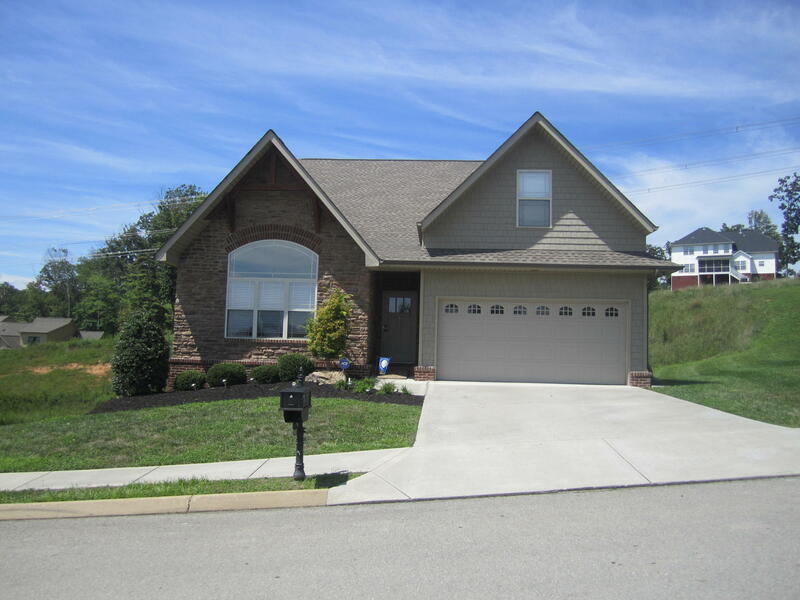 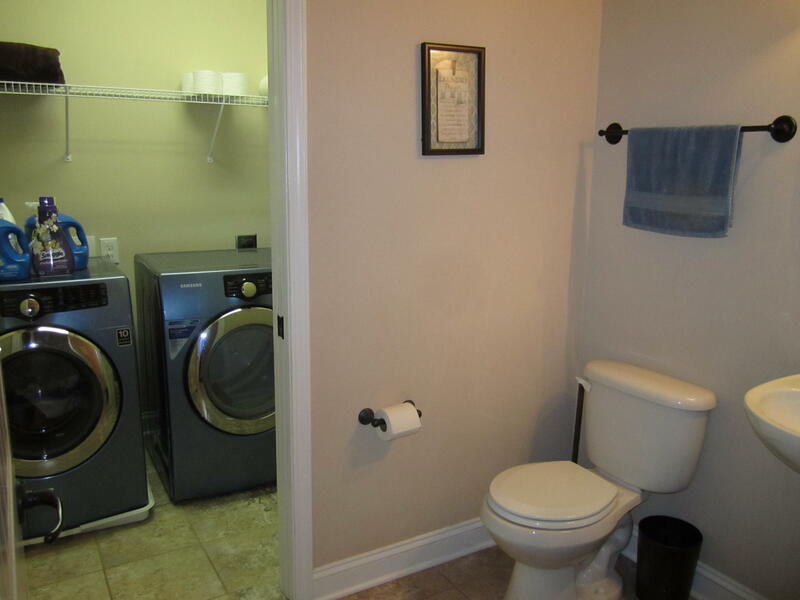 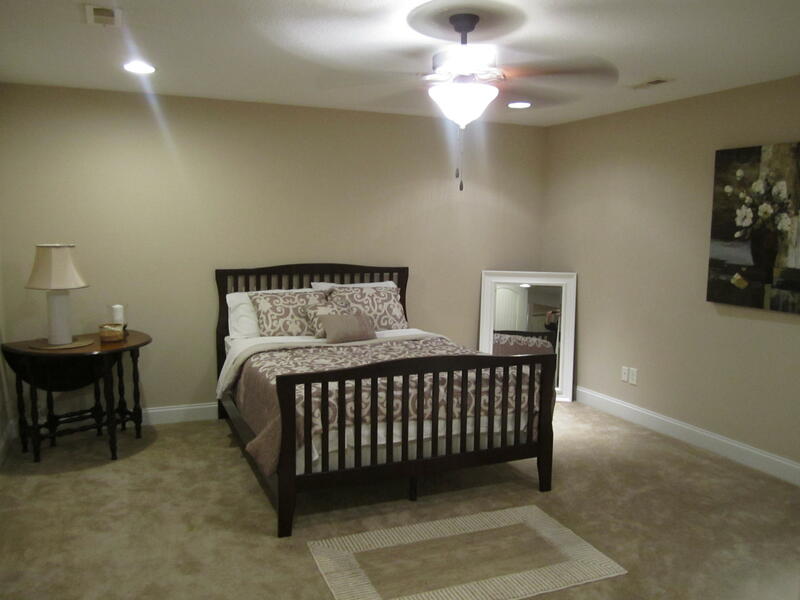 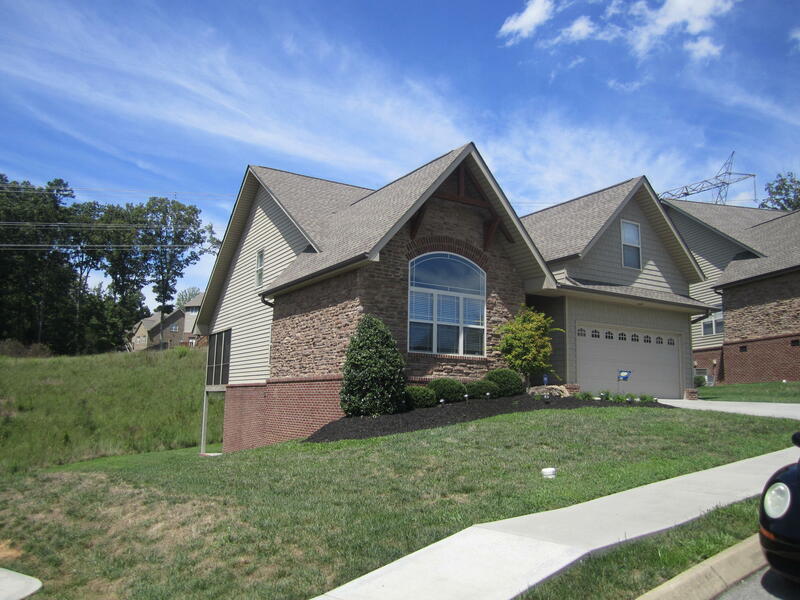 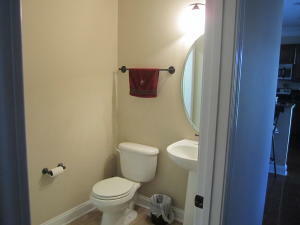 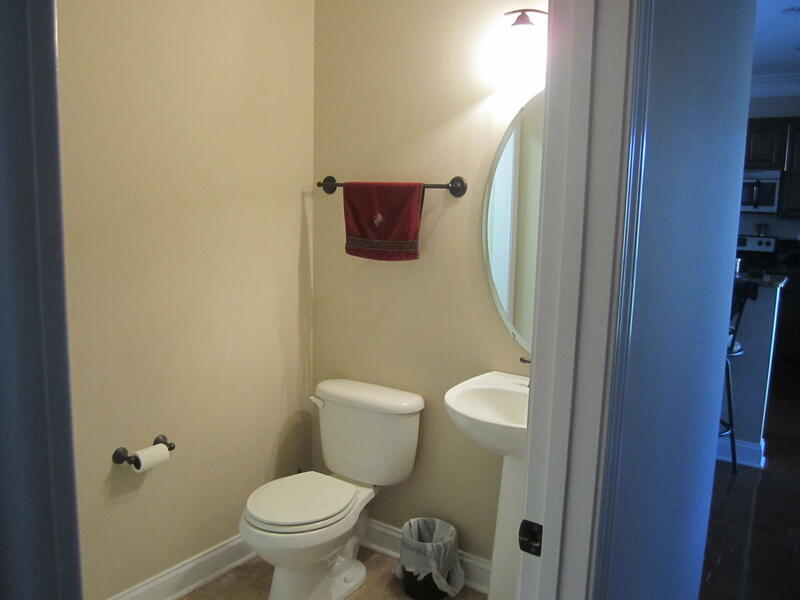 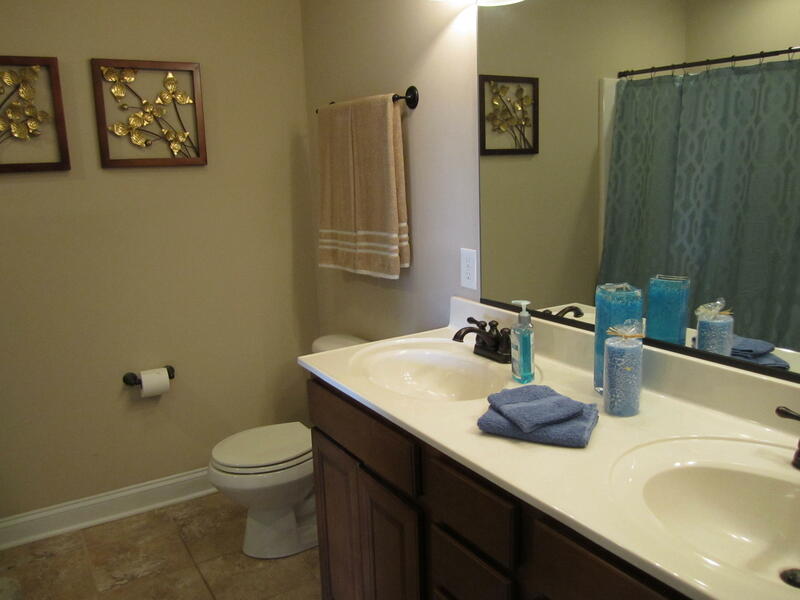 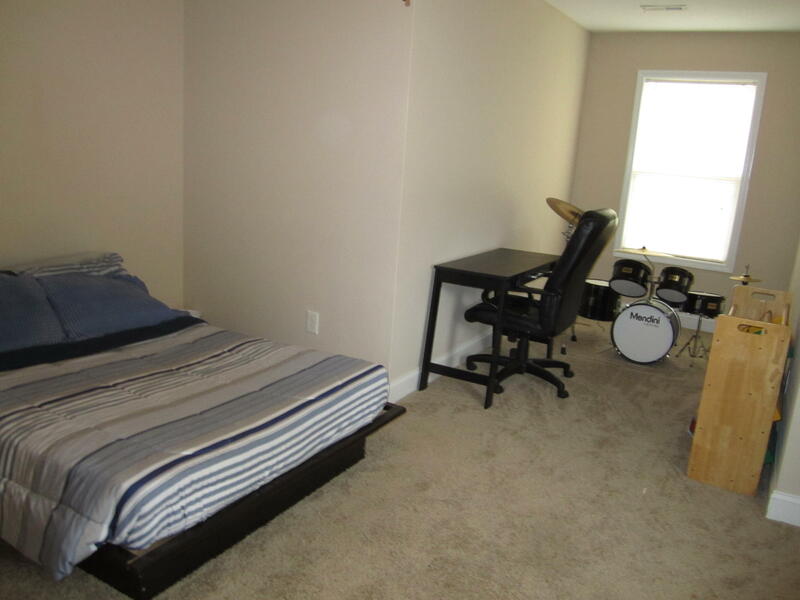 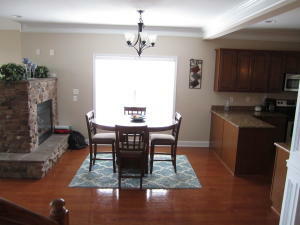 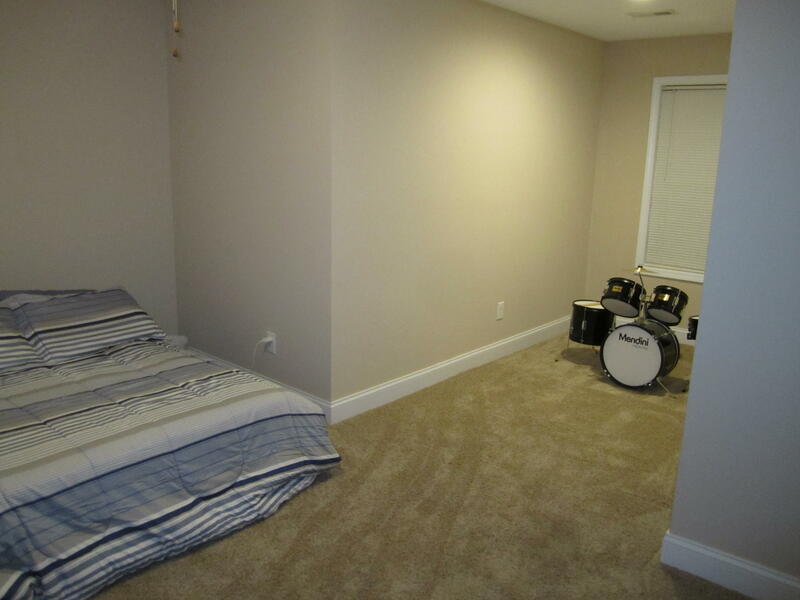 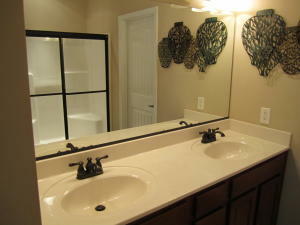 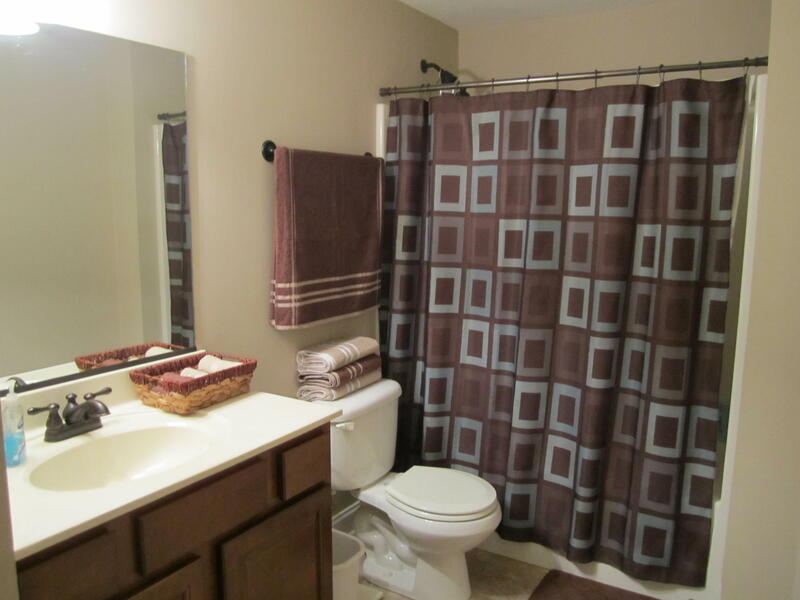 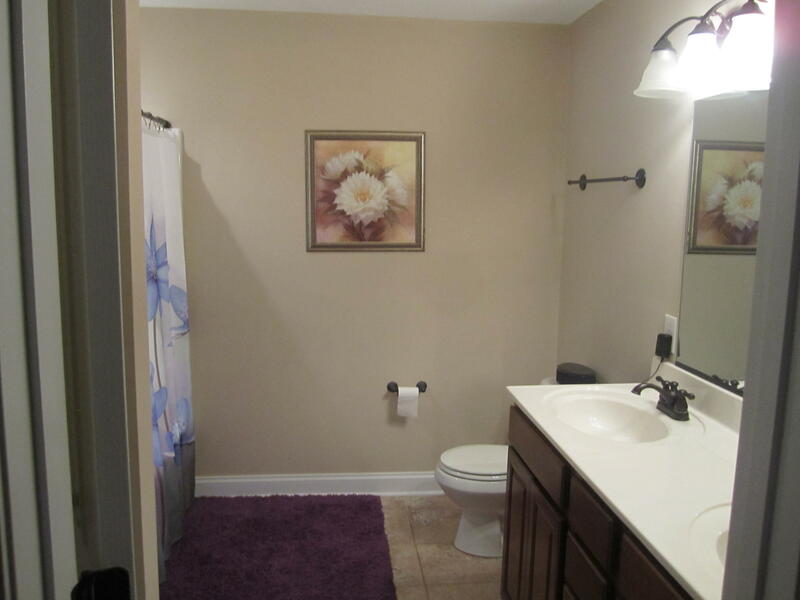 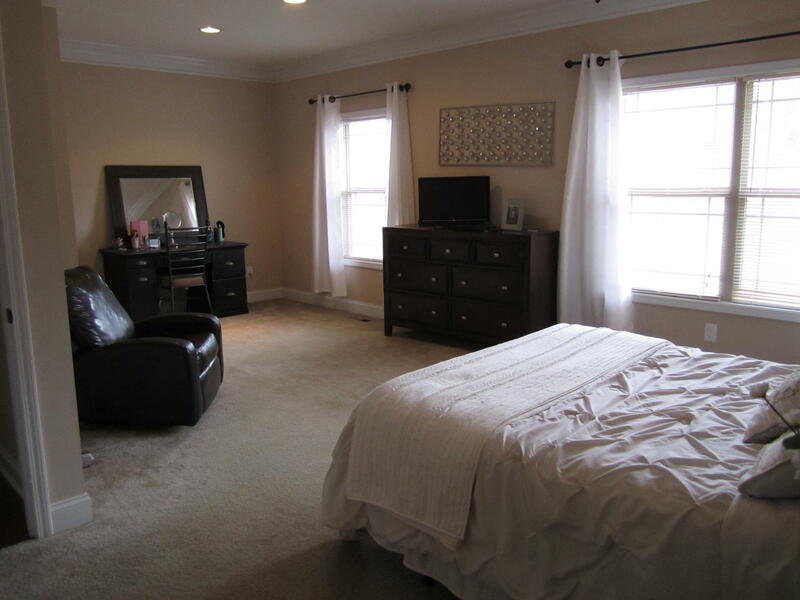 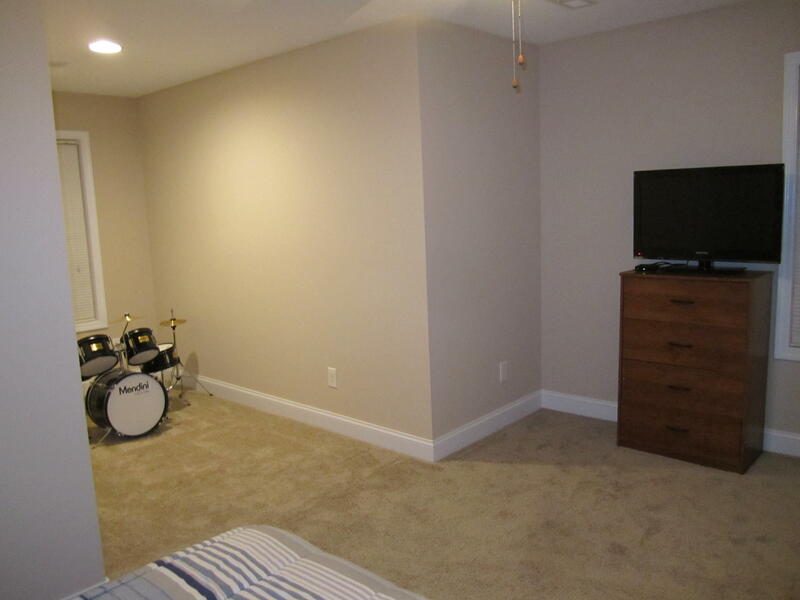 This home also has a see through stone stacked fireplace, hardwood floors on main, ceramic tile in bathrooms. 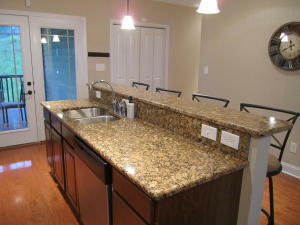 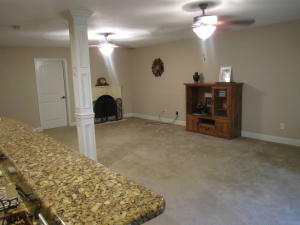 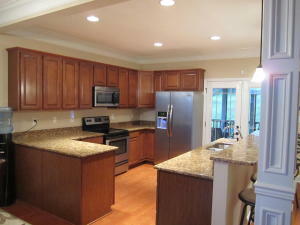 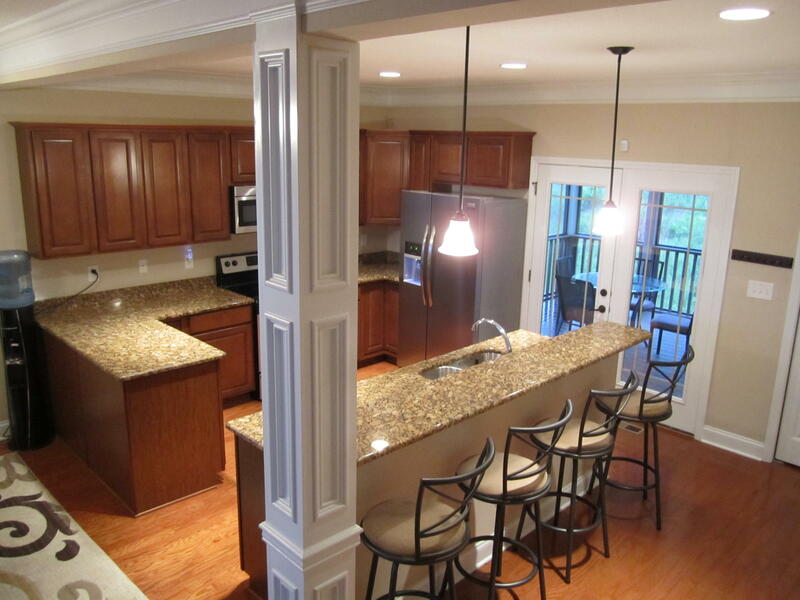 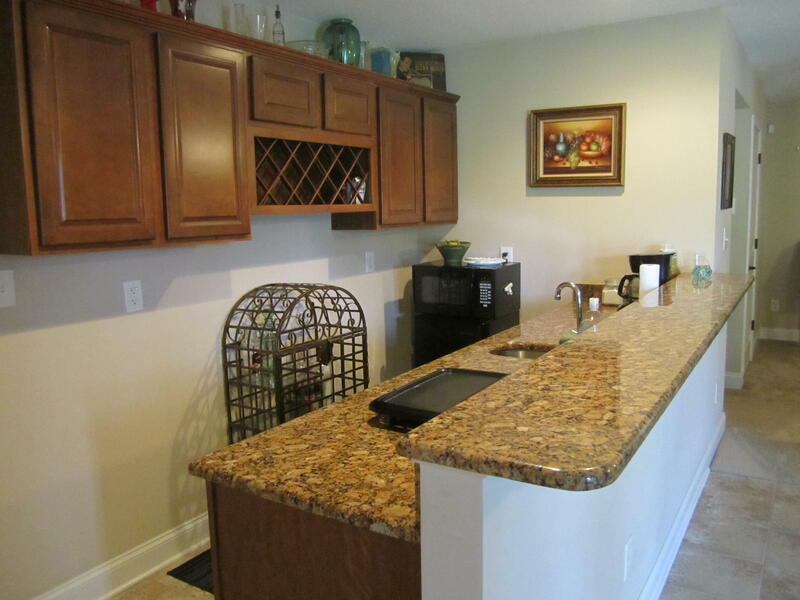 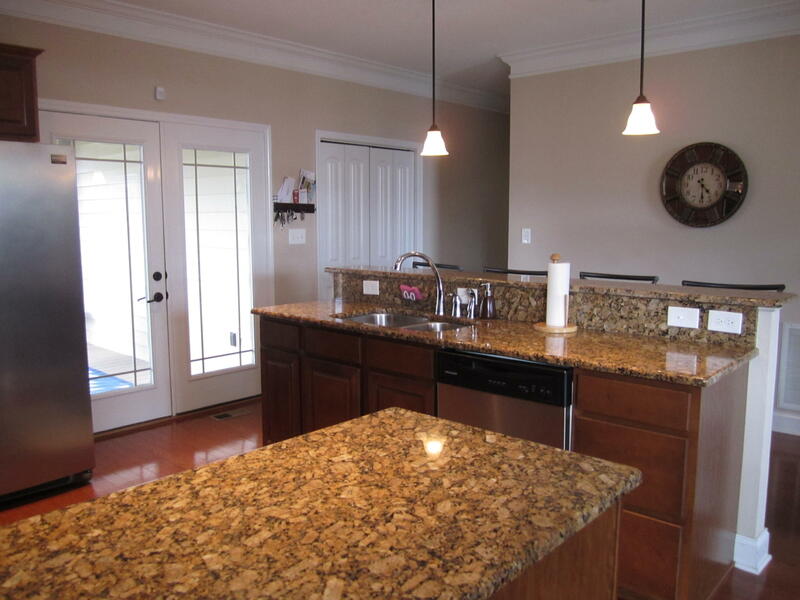 Kitchen has granite counter tops w/stainless steel appliances. 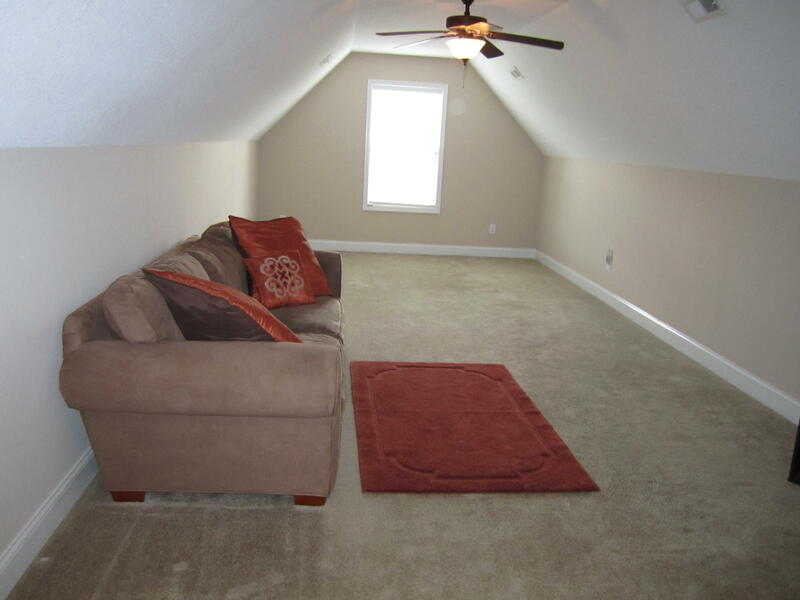 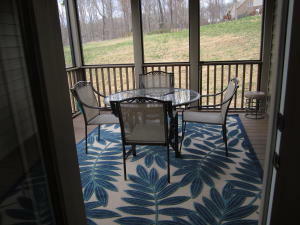 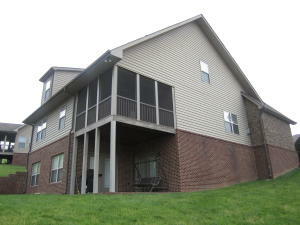 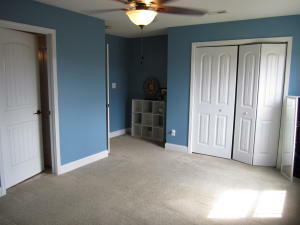 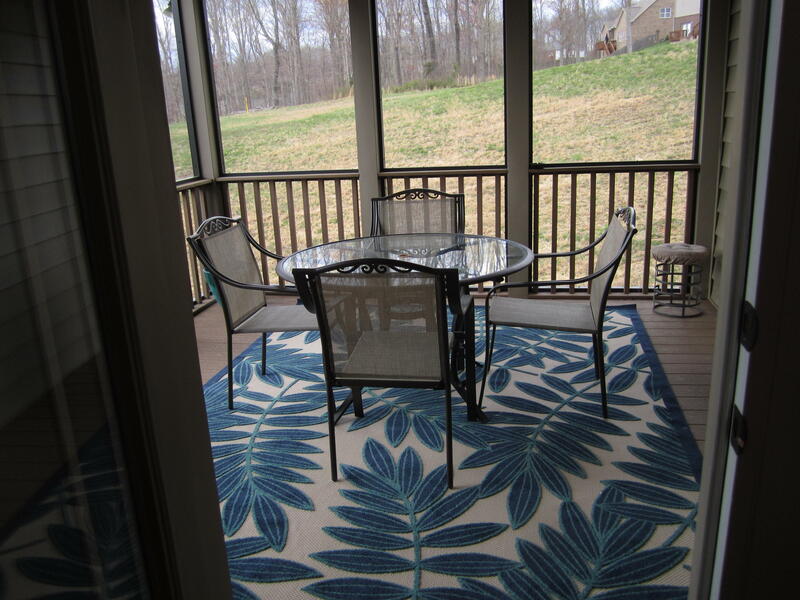 2 patios, one on main level off of kitchen and the other is on basement level off the 2nd master suite. 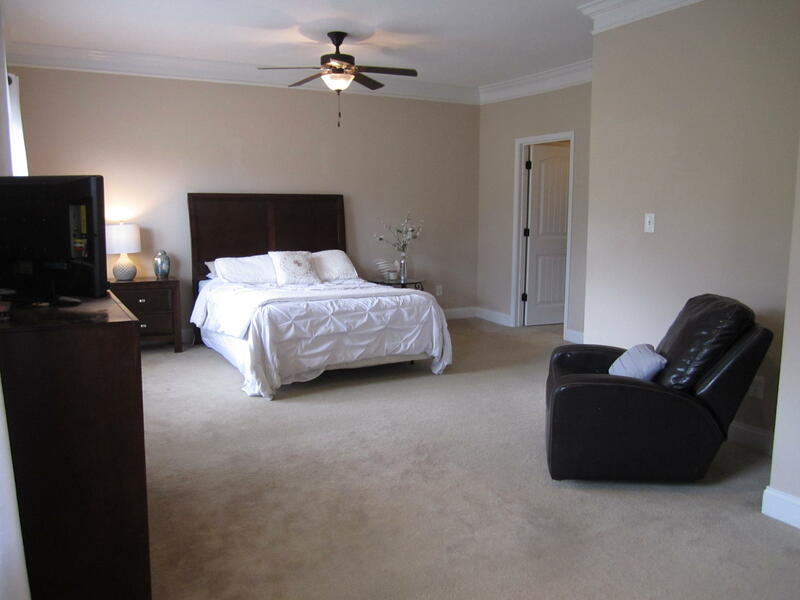 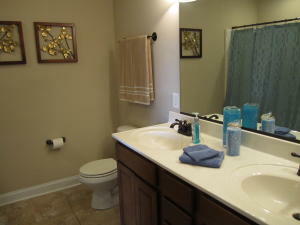 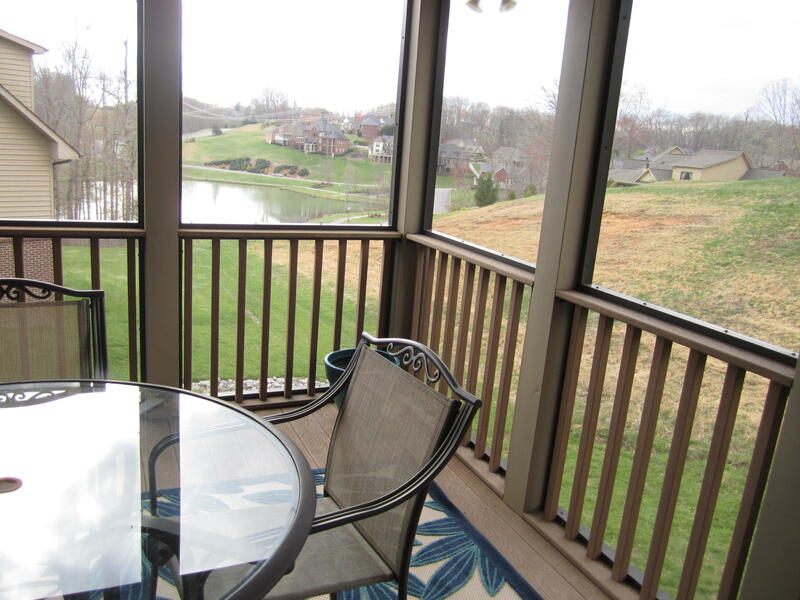 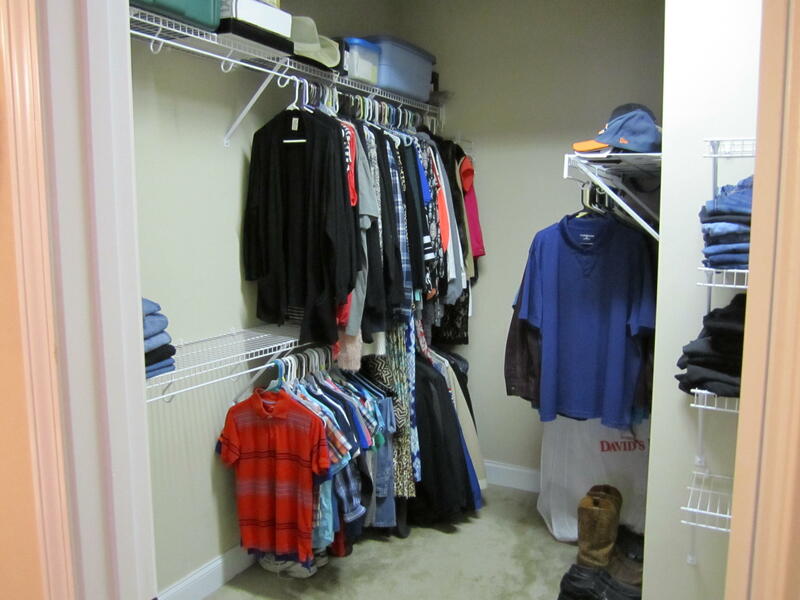 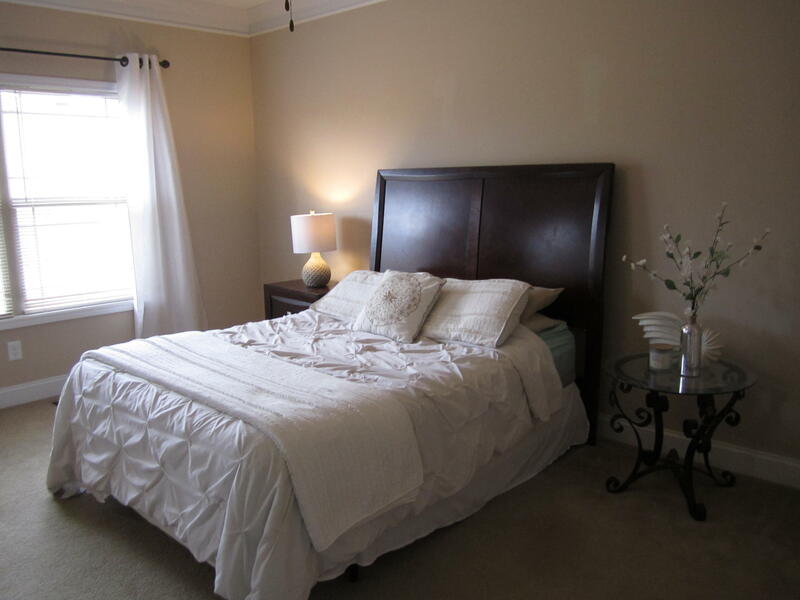 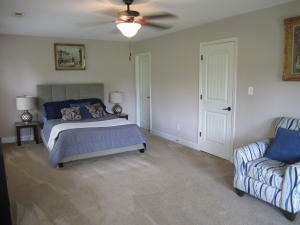 Amenities include swimming pool, lake, clubhouse, park, tennis court, all within walking distance. Only 2 minutes to walk to the lake. Zoned for highly rated schools. 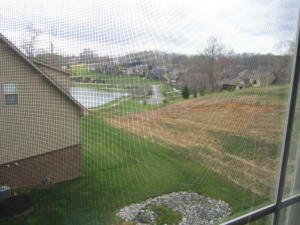 Buyers to verify sq footage.